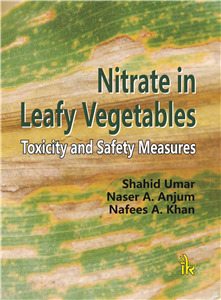 Nafees A. Khan | I.K International Publishing House Pvt. 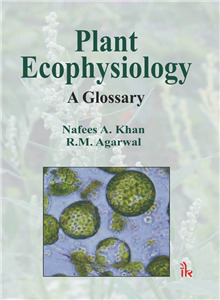 Ltd.
is Professor of Plant Physiology in the department of Botany, Aligarh Muslim University, Aligarh. Prof. Khan obtained his Ph.D. in 1988 and D.Sc. degree in 2006 at Aligarh Muslim University, India in Botany (Plant Physiology). He has about 22 years of teaching and research experience. He has contributed more than 100 research articles to scientific journals of national and international repute. 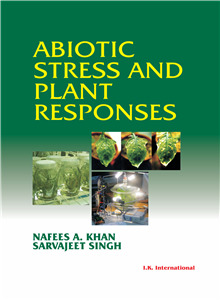 Prof. Khan teaches courses on Plant Physiology and Environmental Botany at undergraduate and postgraduate levels. Currently, he serves as Editor-in-Chief of the Journal of Functional and Environmental Botany.